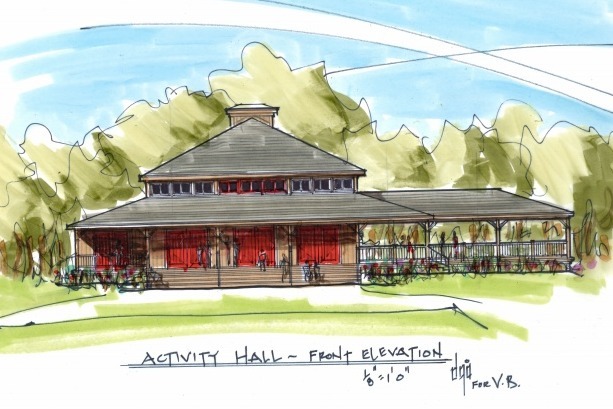 Help Camp Ak-O-Mak raise funds for a much-needed pavilion. My name is Liisa Tikkala, and I am raising funds and awareness to support one of the most beloved camps in the world, Camp Ak-O-Mak. 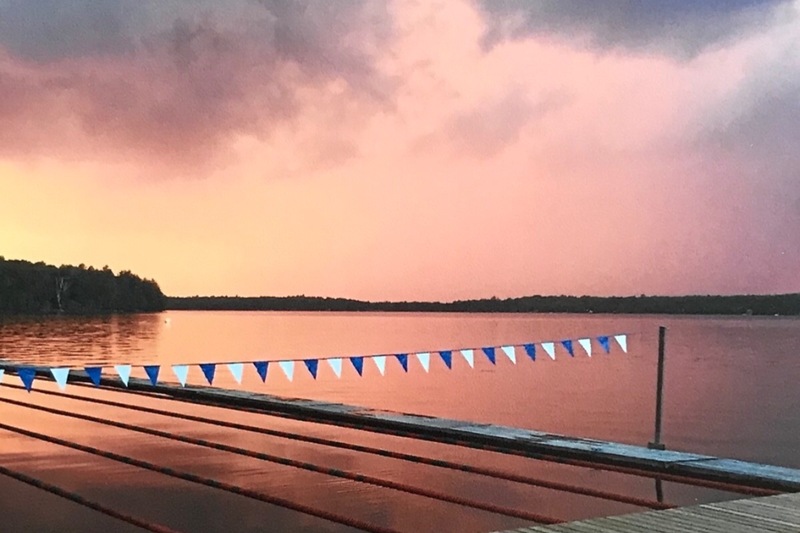 Camp Ak-O-Mak in northern Ontario, Canada was the world’s first ever swimming and sports camp just for girls, and it continues to be a revolutionary place that provides extraordinary outdoor experiences for an unstoppable future generation of women leaders. Many of the good parts of who I’ve become are the result of the people I spent time with and admired at this camp. At Ak-O-Mak, I was a camper, counselor, coach, and director. But I only became the leader I was because of the remarkable role models that believed in me over the years. It was an absolutely transformative experience at a critical time in my life when I was understanding my own self-worth. All the wins and losses of my life since then I have met with a fortitude that was finely tuned at Ak-O-Mak. And now Camp Ak-O-Mak needs help. It’s time for us to give back. Something this camp has never had is a multi-purpose building to run rainy day activities and dry-land programs during the summer and store specialized sports equipment during the winter. Presently there is only one building in camp the "main house" that can be used as a space for rainy or inclement weather programming. Limiting what the camp can do in bad weather. As it is, we have to push all the tables back to have classes while scrunched into a little space and lug equipment up from the lake to store it in the same place where we have meals. 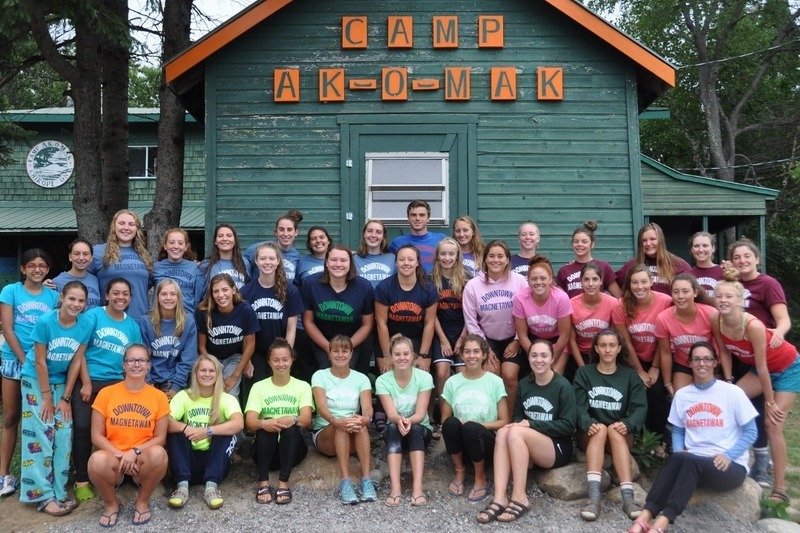 But what’s so incredible is that the Volunteer Builders organization in Ontario has chosen Ak-O-Mak as a worthy, non-profit camp to be the recipient of their 2019 construction project! The volunteers come in with all of the skills–the carpenters, electricians, architects–and do all the work free of charge. They are set to build this multi-purpose building. All we need to do is provide the materials. So, the goal of this fundraiser is to help them help us. 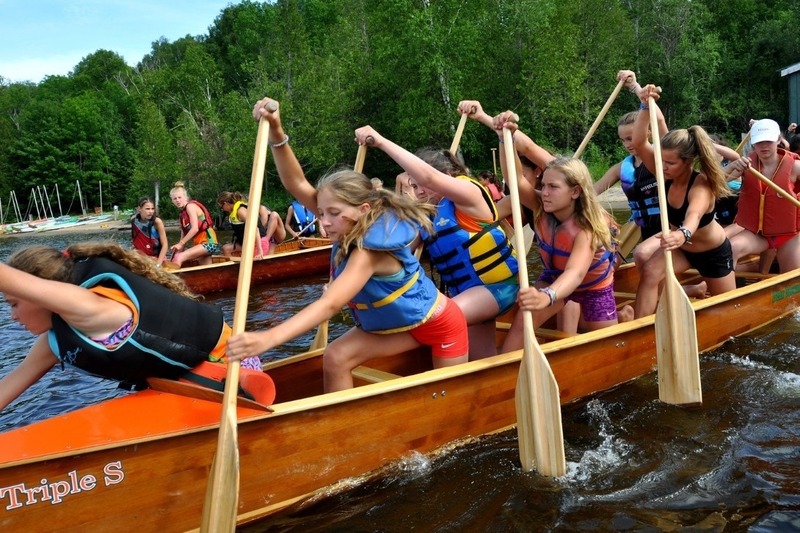 Camp Ak-O-Mak is Canada’s premier sports camp for girls. It was founded in 1928 as the world’s first swimming and sports camp for girls and has been a non-profit since 2016. 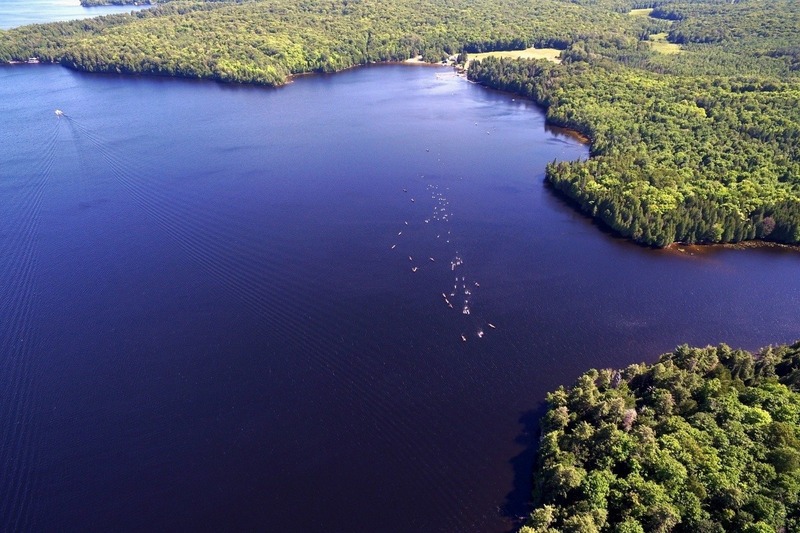 It offers girls aged 7-16 a unique program of competitive swimming, open water swimming, triathlon, sprint canoe and kayak racing. In addition to these pillar sports, Ak-O-Mak offers instructional programs in more than 25 other sports and activities. Many of the campers have gone on to become All-Americans and even Olympians. Here, the campers enjoy an authentic Canadian camp experience in a beautiful, wilderness setting. The camp itself has remained rustic and “unplugged”, so girls can experience the wonder of nature – sometimes for the very first time! In 2018, I attended the 90-year anniversary reunion event at Camp Ak-O-Mak. Sitting beside old friends, my heart was won over and over again. So many sweet and wonderful memories. I think back about how the water comes alive as the we pierce its stillness, how strong we felt in the war canoe, how brave we felt jumping off the tower. Before my visit, I would’ve never believed camp could be the same, that it would ever be as good as it was. But I was wrong– camp is better than ever. It's simple: Will you join me in helping Ak-O-Mak build a Pavilion and improve camp infrastructure? Any amount you can donate to this cause will be put toward building spaces to revitalize the camp and, therefore, building a better future for our girls and ensuring a future for camp. Either way, let’s continue to find ways to support and and develop brave strong girls. One more thing! This fundraising effort has motivated me to, in true Ak-O-Mak fashion, do something I’ve never done before. 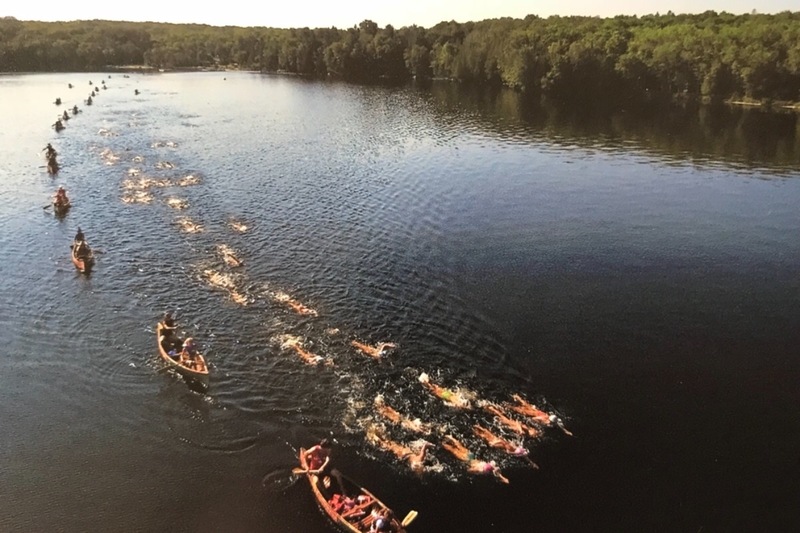 Early this year, I decided to train to complete the 37th Run of the Charles, one of Boston's Premier Paddling Races and the largest flat-bottomed boat race in New England. The race, for me, is a symbol of my commitment to the fundraising task ahead. It will run on April 28, 2019, so I only have three months to take on two monumental tasks: train for the race and raise $50,000 for Ak-O-Mak. I can't do it alone, and I'd sure appreciate having you by my side. Every little bit helps, and I thank you so much. 1. Could you have a garage sale? 2. Could you host a dinner party ? 3. Could you plan a baked sale? 4. Could you do some dog walking? 5. Could you organize a car wash? Could you plan a fun activity and donate then those proceeds to help camp build the pavilion? For me, why do I want to take the time to complete a 12-mile race? 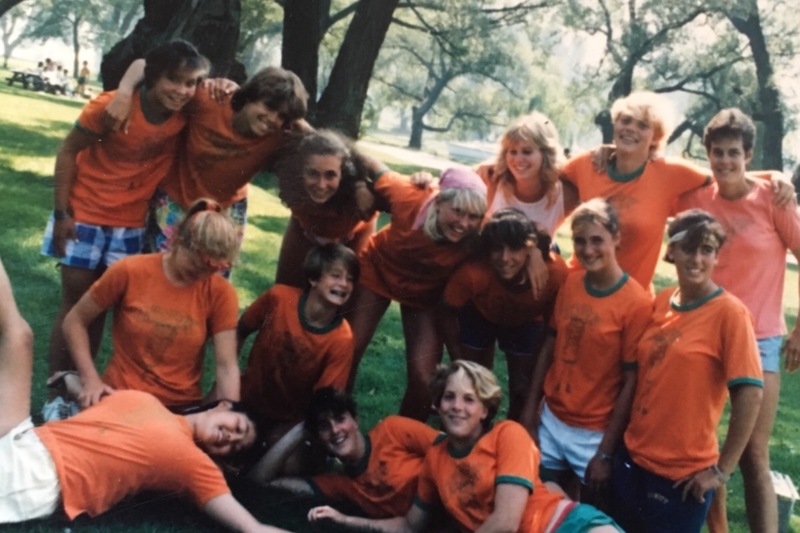 Because, at camp, I learned how to coach from some of the best coaches, I made some of the best friends of my life, and I did things I never thought I could do. And I want others to experience this too. What about you? Why would you take the time for camp in the next month? Trust that your effort will motivate and energize others, and we can have a real impact. Thank you to all who have donated to Camp Ak-O-Maks fundraising campaign so far! 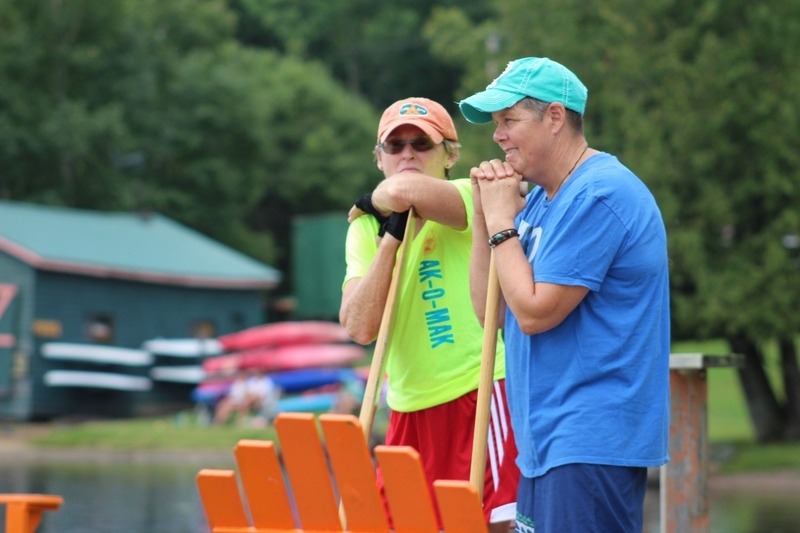 The support from Alumni, Ahmic lake cottagers and neighbors, present campers and families, and from friends and people who have been inspired by our camp has been wonderful. But we are now moving out of the quiet of winter and into spring the time of growth, building and renewal. I will be posting more updates to remind us all -that now is the time of incredible transformation for Camp Ak-O-Mak. Soon (now and in this next month)they will be pouring the foundation, ordering the lumber, posts and pillars and supplies for building. If you haven’t donated and have wanted to -now is the time to support camp. Sometimes a picture will ignite that spark in your heart. Sometimes it’s a song or a poem or seeing a friends name from the past that will remind you of your own transformation at camp. I am posting a few pictures in this update , that remind me of the beauty of camp,the amazing people that I have paddled with, run and walked the paths with, laughed and sang with. This is why am doing what I’m doing. Why I want camp to grow , to thrive and continue to be there for future generations. Hello! We are about to crash through the $14,000 mark-wow! This month we start the long-awaited process of building our beloved Pavilion. The first new structure Ak-O-Mak has had in 90 YEARS! While the majority of the work gets done in the spring, we need to submit the building permit for approval soon. We are anxious, but all your support and kind words have generated a calm hope: Hope that we will soon lay the building blocks for more memories and that this structure will help move Ak-O-Mak strongly into the future. We will let you know when we've got the permit. Until then, your donation can make a REAL difference. 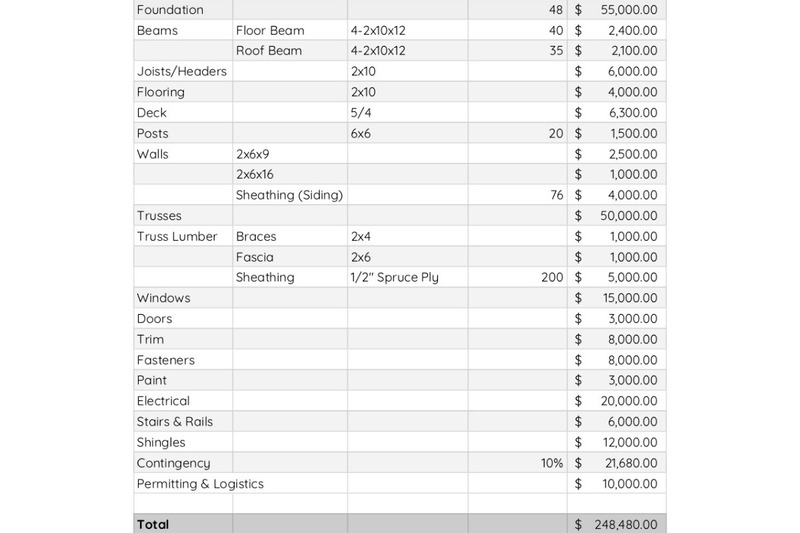 At $16,000, we can buy all the fasteners and trim for the pavilion, and $20,000 will buy all the electrical supplies. We are continuing to accept donations throughout the next couple of months and have a long way to go. Please keep donating, sharing this fundraiser on your Facebook pages, and spreading the word. Thank you! Hey everyone! The first week of our Camp Ak-O-Mak fundraiser has been great, and we're ready to shoot for a dozen. Our goal is to surpass $12,000 by the end of the month. To help make this happen, I'm setting a match challenge: I will match any donation that comes in the next FOUR days up to $1,000. That’s right! So, if you give $25, I give $25. If you give $100, I give $100. I believe in our camps and what it can do for young girls. So, who's ready to take on this challenge with me? Thank you for your help and, remember, the more we share this campaign, the more powerful our message will be.